The ALU-UP2 high capacity aluminium shore is a valid alternative for the traditional shoring system, allowing you to reach high capacities. Alternatively, traditional steel shores can be used. Faresin Formwork also combines technology and maximum efficiency in relation to shoring for construction. 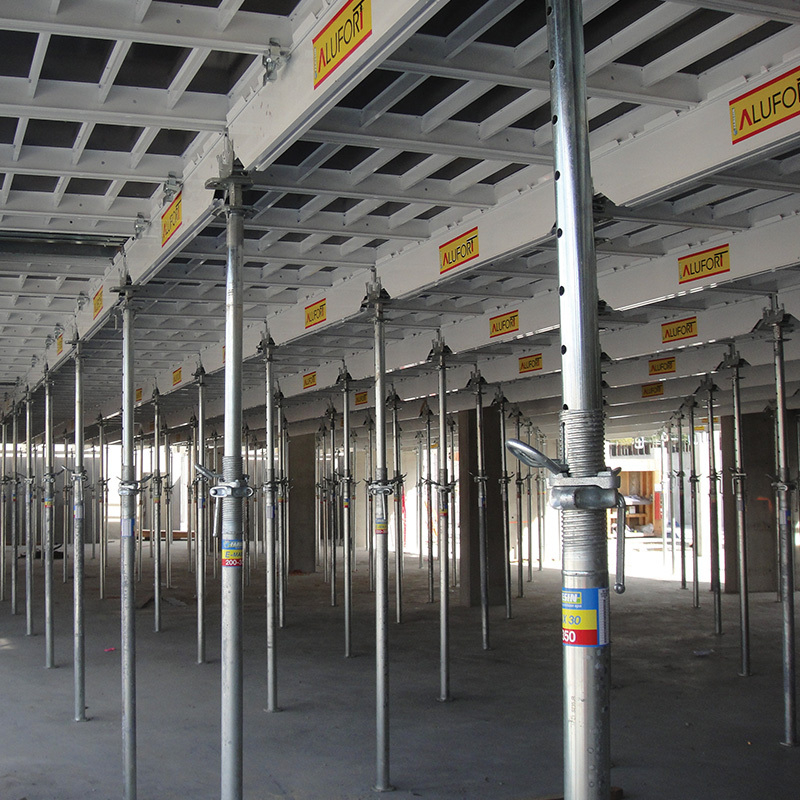 As essential elements for numerous work site applications, ALU-UP2 shoring truly stands out as the best solution. These are aluminium shores for construction, with prime features: they weigh less than half of the steel version while, at the same time, offering twice the capacity: this means using significantly fewer construction shores in the work site. ALU-UP2 aluminium telescopic shores make it possible to achieve great heights by simply turning the ring nut. 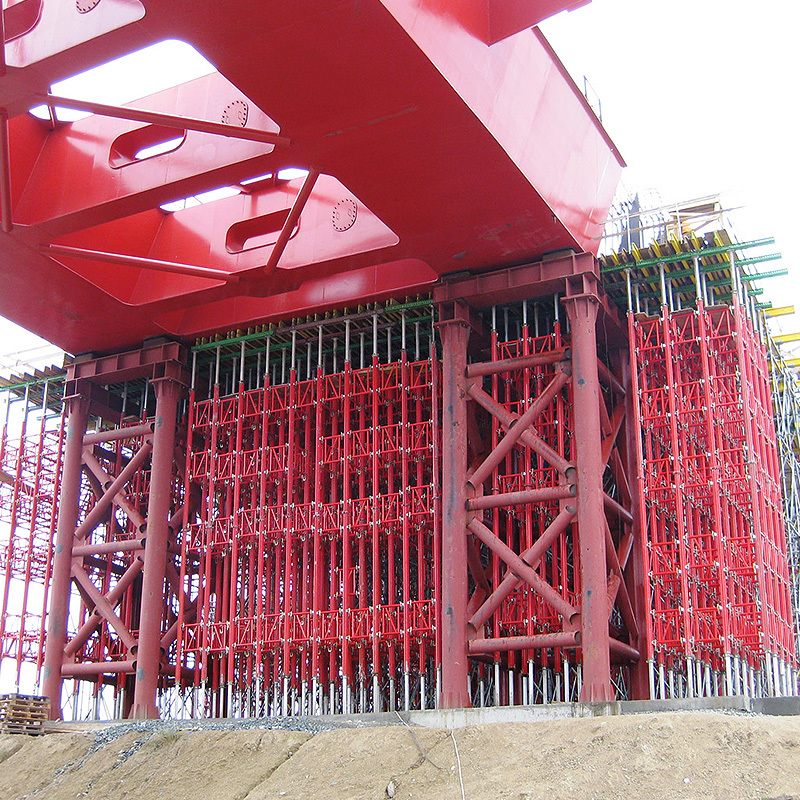 It is also possible to brace ALU-UP2 construction shores together by the connecting framework, thereby guaranteeing stability, resistance and balance. This framework can also be used to build a continuous structure of shores or a tower connection system, again using significantly fewer construction shores, guaranteeing high capacity and maximum safety. By choosing ALU-UP2 you can build the new single-sided wall system developed by Faresin Formwork. The construction shores are the key element of this is versatile and high performance construction solution. Specifically, single-sided wall systems make it possible to achieve casting heights between 3 and 4.5 metres. Lower heights are obtained through the use of a single shore; heights of 4.5 are achieved using two. To complete its range of aluminium shoring systems, Faresin Formwork offers a broad choice of high capacity shores in coated, hot and cold galvanised steel.